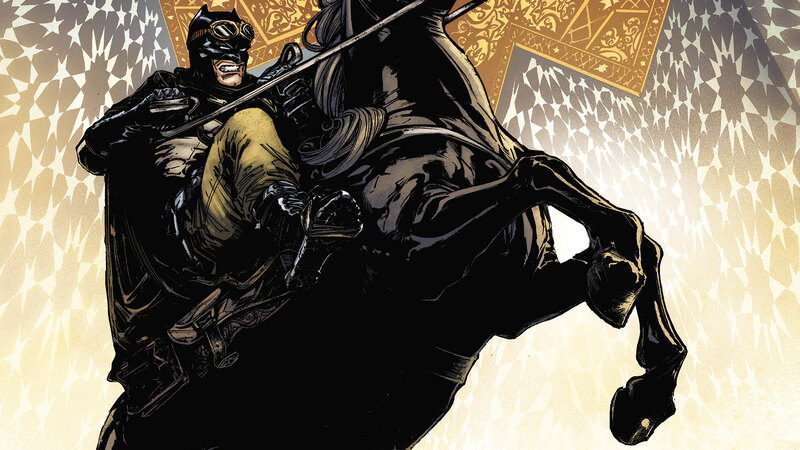 Following Catwoman’s answer to his marriage proposal, Batman leaves Gotham City on a quest of renewal and redemption in the desert. As he travels and fights, he encounters members of his family—each disturbed by Batman’s journey, each ready to stand in his way and push back against his stubborn determination to evolve into something better than a superhero. Has the Caped Crusader passed the point of no return? He’s going to need a little help from his friends, but this help comes with a downside: Batman’s true intentions will be exposed. Collects BATMAN #33-37 and BATMAN ANNUAL #2.